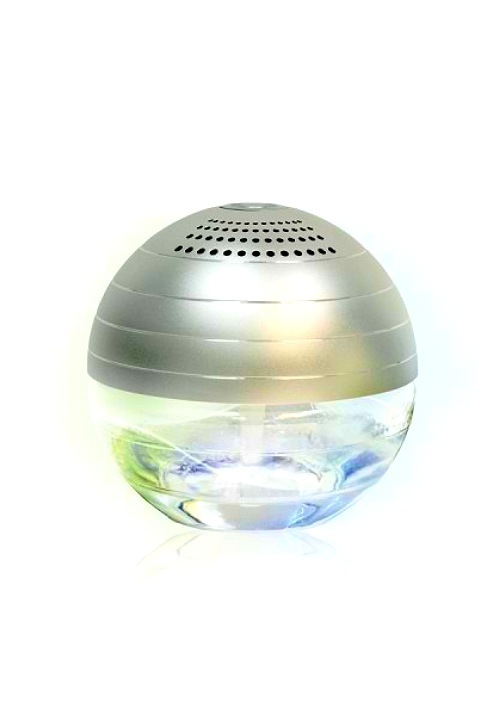 Pure Ambiance air diffuser is an all-in-one system diffuses your favourite fragrances, offers the benefits of aromatherapy, humidifies and cools the air, purifies the air of airborne impurities and removes unpleasant odours, all with nature’s best cleaning agent: water. 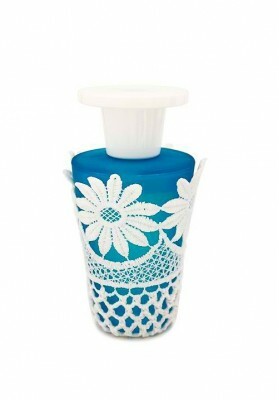 It’s great for any room of the house, such as your bedroom, kitchen, workshop, bathroom, etc. Use it outside on your patio with citronella oil to repel insects. The changing LED lights, soft water motion and speed control makes it an ideal modern nightlight. 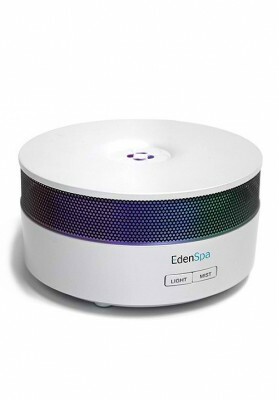 How it works: untreated air enters the unit, air is then fragrance, purified and filtered as particles exit the unit and airborne particles get trapped in the water.